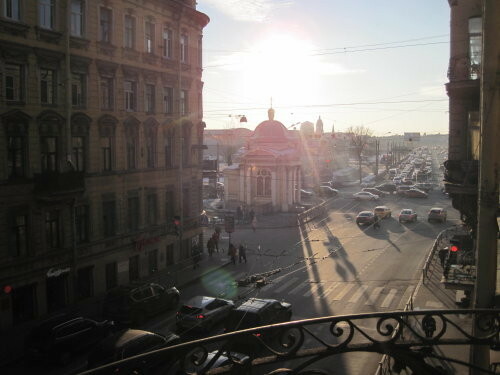 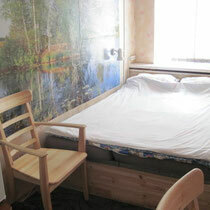 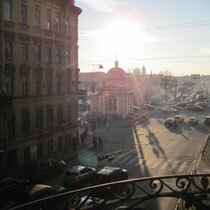 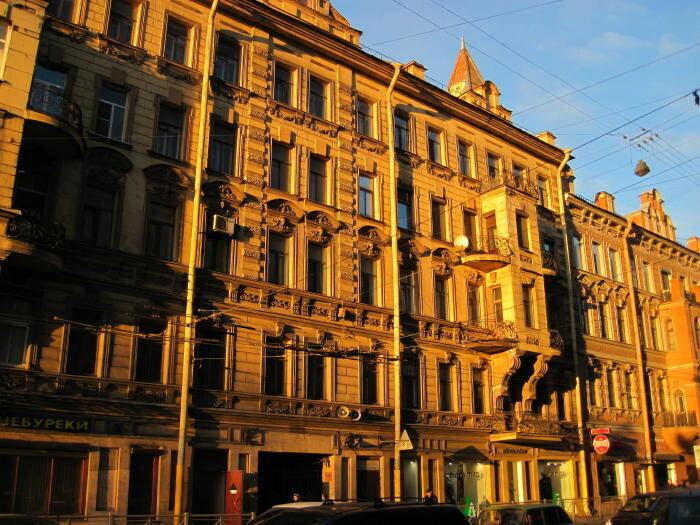 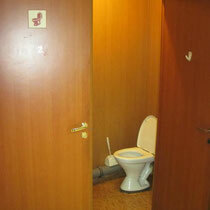 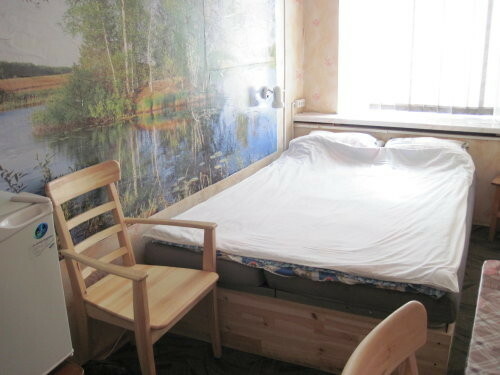 St.Petersburg Hostel near metro station "Sportivnaya"
We are glad to offer you a choice of 6 rooms. 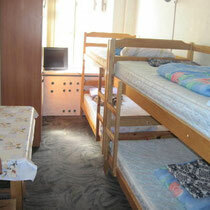 We have all facility, kitchen and free internet. 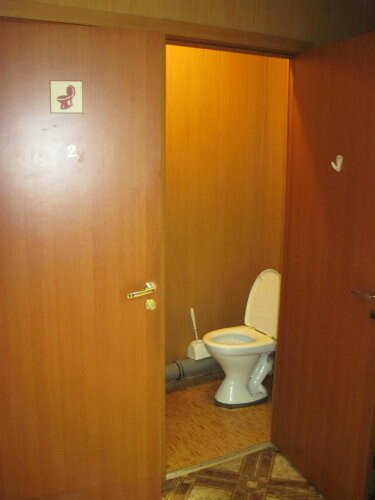 Every room has lockers. 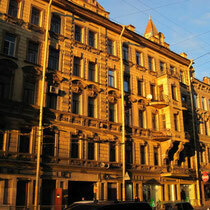 Hostel is located in the historical center of Saint-Petersburg - district Petrogradskiy, metro station Sportivnaya.